Boutique Sprinkles BLOG: Be awesome! Monday is the start to a fresh, new week! 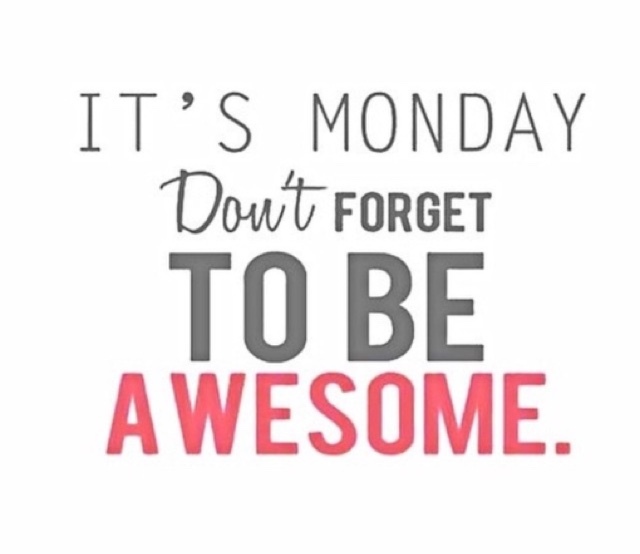 Don't forget to be AWESOME!!! !